Welcome in Bad Dream: Coma. A point&click game where unique minimalistic art style creates an unforgettable and atmospheric experience. Travel through the surreal and disturbing dreamland where everything depends on your actions. You can't die but you can suffer greatly. 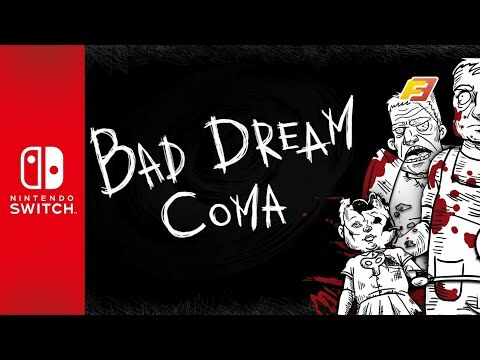 Bad Dream: Coma was released on Switch 90d ago in the US and the UK. Notify me when Bad Dream: Coma is available.